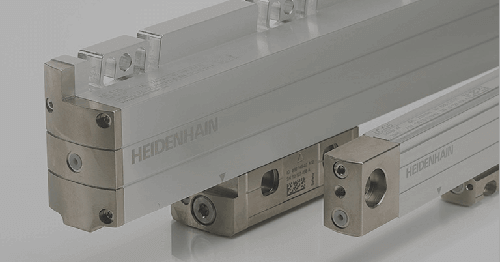 Schaumburg, IL (November 2015) — HEIDENHAIN has released its new series of encoders for potentially explosive atmospheres (ATEX), which meet the new standards required today for motion control applications. 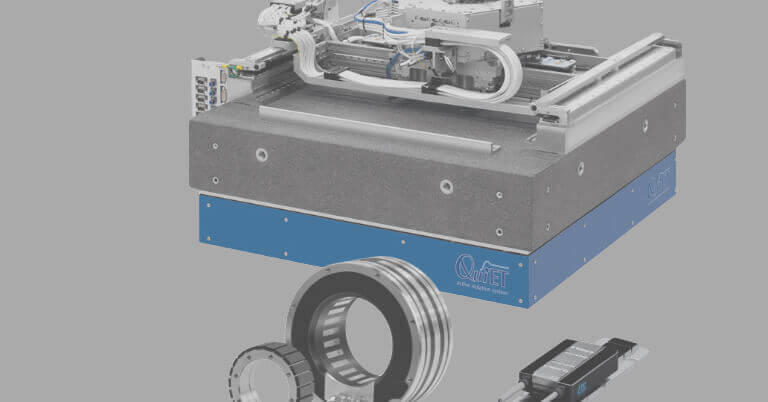 These HEIDENHAIN ExN and ROx 400 rotary encoders feature a sturdy design with increased wall thickness, smaller cable diameter, and variations for multiple zones and atmosphere classifications. 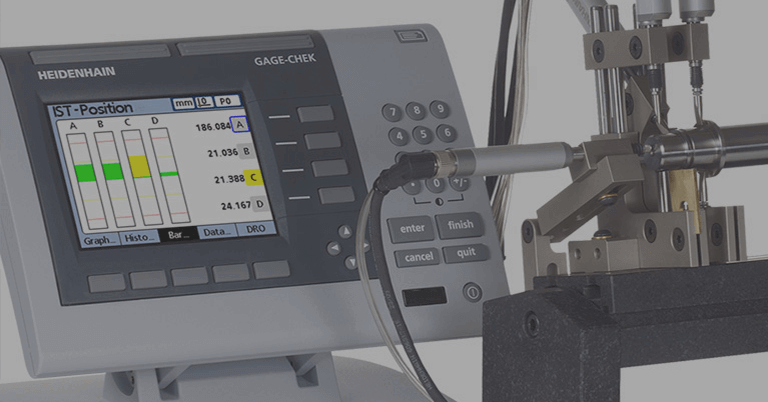 Many industries — such as oil and gas, printing and silage — operate in potentially explosive environments and require encoders which comply with standards for these atmospheres. 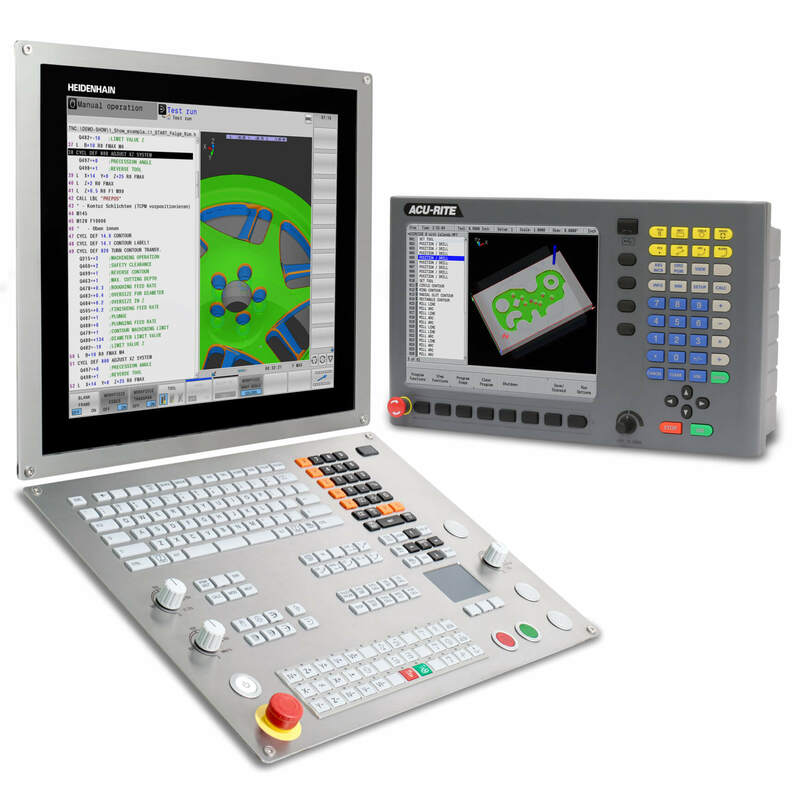 With the expiry of the DIN EN 60079-0:2009 product standard, compliance with DIN EN 60079-0: 2014 is now mandatory for all ATEX rotary encoders, which can now be met with this new generation of HEIDENHAIN encoders. 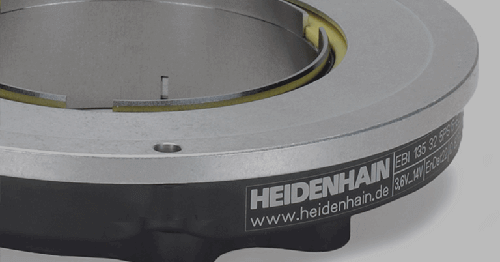 HEIDENHAIN’s ExN 400 encoders feature a blind hollow shaft of 12 mm, are resistant to shock up to 1500 m/s2 (for 2ms) and vibration up to 100 m/s2. These IP 66 ATEX encoders can handle shaft speeds up to 5000 rpm in a temperature range from -20°C to +80°C. 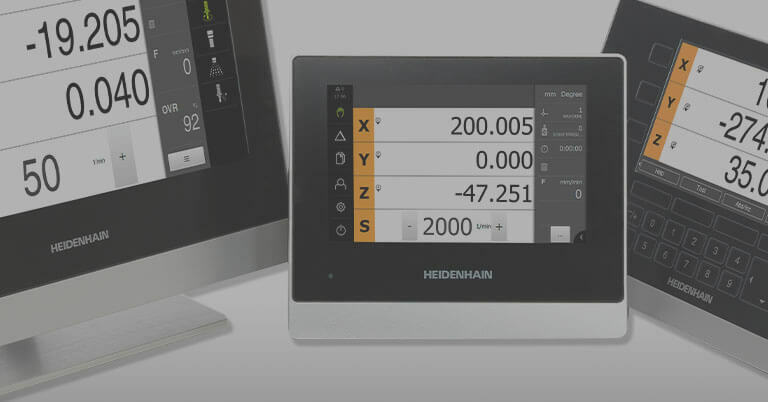 HEIDENHAIN’s ROx 400 encoders are equipped with either a 6 mm or 10 mm solid shaft, and showcase increased vibration ratings up to 300 m/s2 along with higher shaft speeds reaching 10,000 rpm. 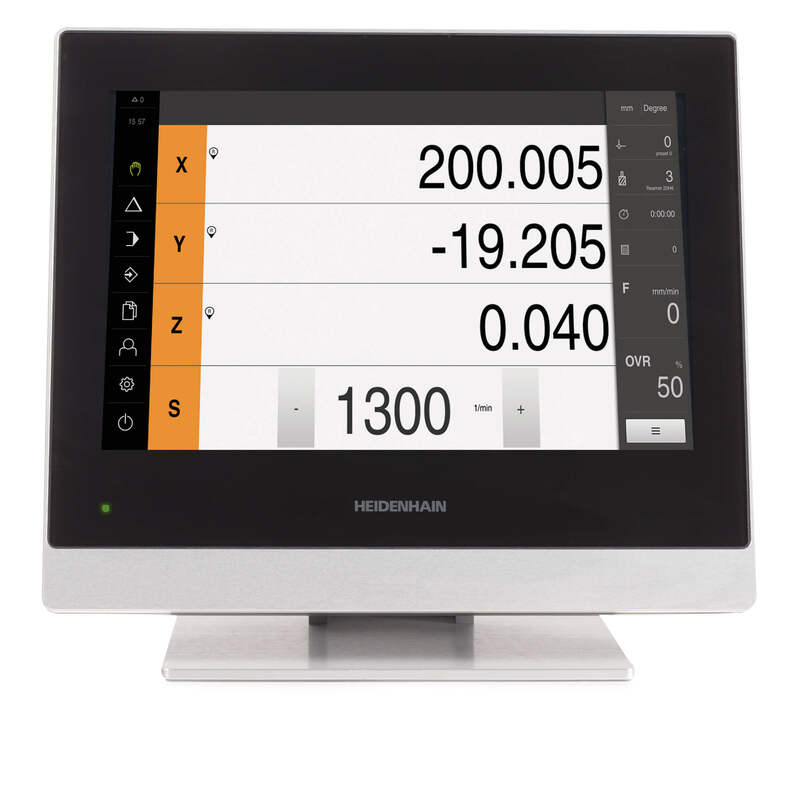 The HEIDENHAIN ATEX encoder family is capable of providing incremental or absolute encoders. Absolute ATEX encoders feature ASIC scanning technology, which allows for improved signal generation, less interpolation error, and more reliable performance in the electronics, and are available with EnDat or SSI interfaces. 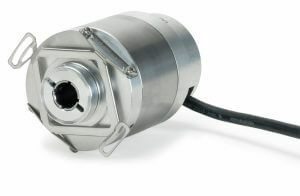 These encoders also can provide multi-turn information up to 4096 revolutions. 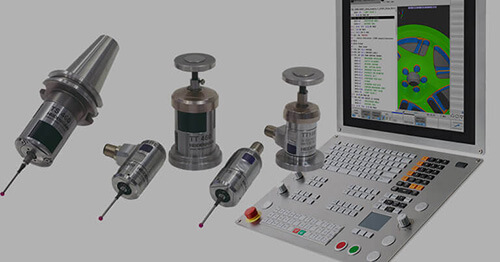 Incremental ATEX encoders can come in a variety of interfaces including TTL, HTL and 1Vpp.